World's End Girlfriend is a Japanese composer whose work blends complex sound structures with beautiful melodies, reaching from electronic glitch to jazz-infused rock to modern classical. Captivating, enthralling and like nothing you’ve heard before, WEG makes for a surprising yet central addition to London contemporary music label Erased Tapes (Ólafur Arnalds, Peter Broderick, Nils Frahm, Rival Consoles). 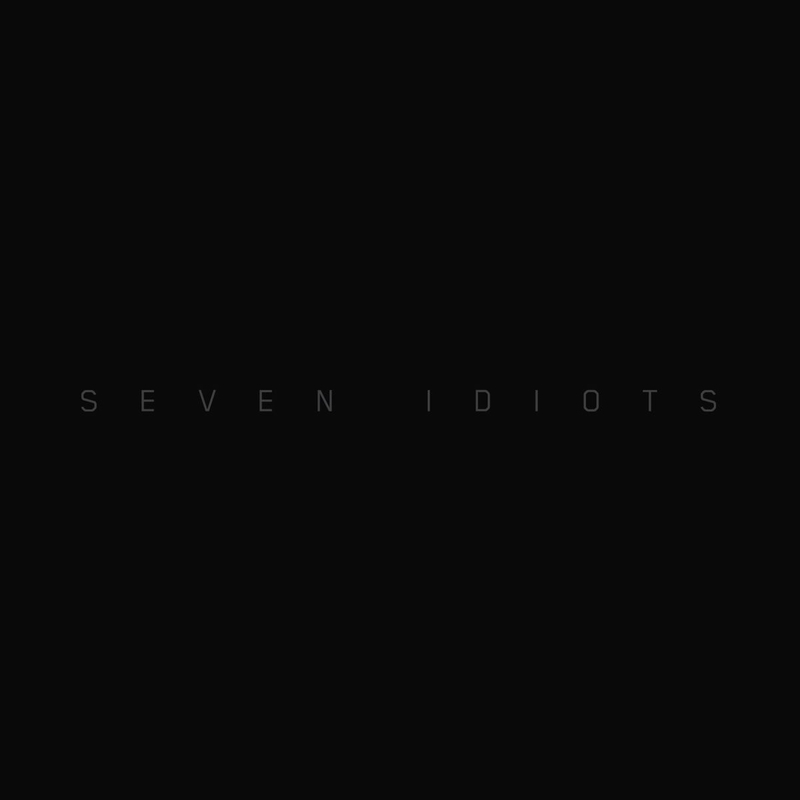 His brand new album SEVEN IDIOTS will finally be released outside of Japan this April. 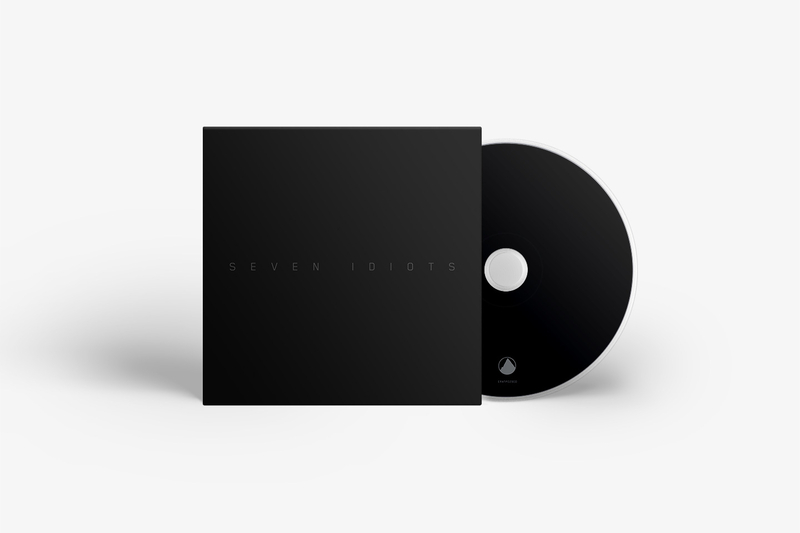 Shifting seamlessly from catchy pop hooks to elaborate orchestrations and brutal IDM drones, it's an irregular pop album – filled with twists and turns that will have you reaching for the repeat button. At first recorded with vocals, he took the unusual composing method of building up the songs before erasing all of their vocal parts. By dismantling and re-constructing each track, WEG has produced a genre-defying album that truly transcends categorisation. World's End Girlfriend hails from Nagasaki Kyushu, Japan and currently resides in Tokyo. Fascinated by his father's classical music collection, he began his foray into sound at the tender age of 10, creating his early compositions on keyboard, guitar, tape recorders and computers. To date he has composed more than 600 songs, for the most part unreleased testaments of his early experimentations.